The longer a house is lived in, the more damage will accumulate in it, and you’ll start to see the interior of your house looking ‘lived in’. Over time, things get dropped, floors get scuffed, and furniture gets banged up. New Creations is able to take these damaged materials and make them look like new again. Your house doesn’t need to look ‘lived in’ anymore. New Creations can make your home look the way it was meant to look: impeccable! One thing that is central to our services at New Creations is that our repairs are made to last. This is important when you’re looking to repair something that is used on a daily basis inside your home. New Creations is constantly innovating; we are always finding new and better ways to increase the durability and seamlessness of our repairs. When we repair your home’s damaged interior, we provide durability similar to that of the original material, which allows for long lasting, seamless repairs. New Creations technicians provide a wide range of home interior repairs, including various types of floors, furniture, wallpaper, and countertops. 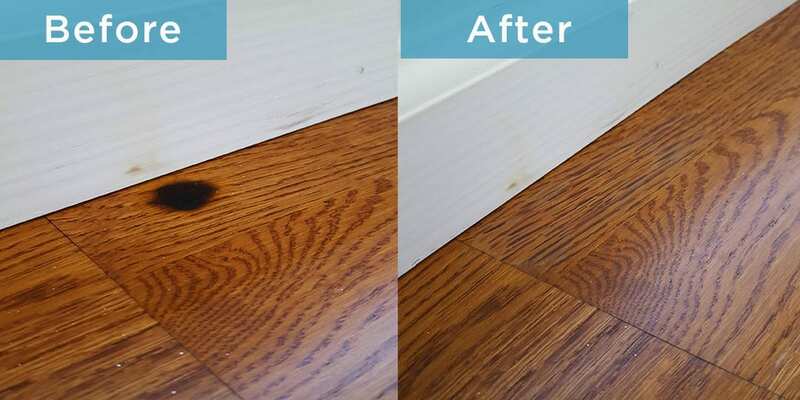 We can remove the stains in your fabric furniture and carpet, or smooth over the scratches in your hardwood flooring. 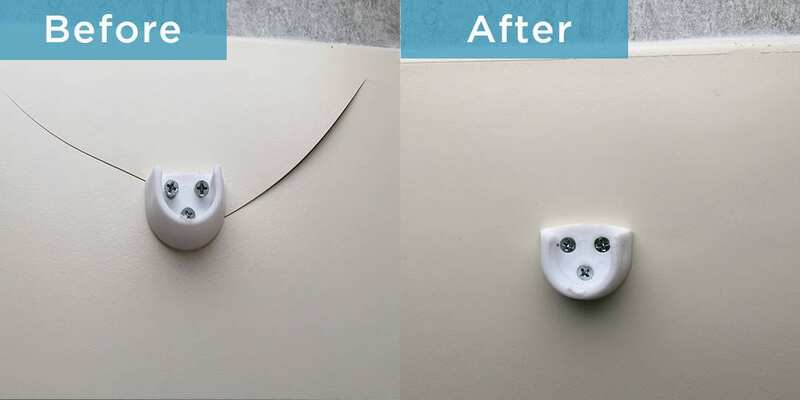 Broken tiles, granite and marble can be restored, and linoleum, laminate, corian and formica are no problem for our professional technicians. 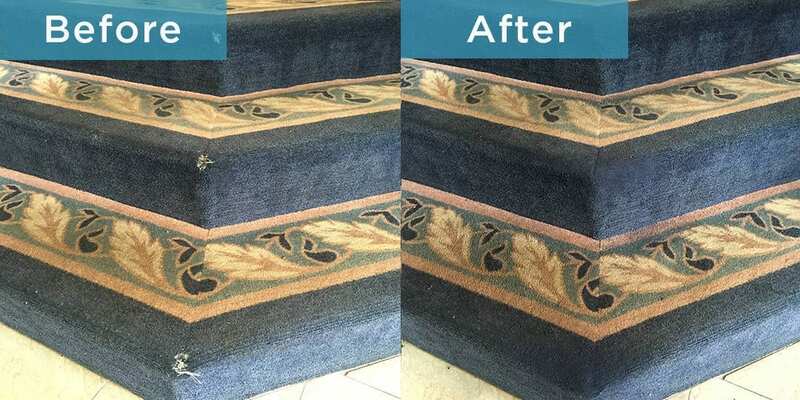 Simply put, when it comes to your home’s interior, New Creations can repair just about anything! At New Creations, we see that a well-maintained home is a fulfilling and comfortable home. In order to provide our customers with the best experience, our friendly, mobile technicians will come directly to your home and repair your damaged possessions quickly and professionally. Our prices are affordable, and our methods minimize waste. 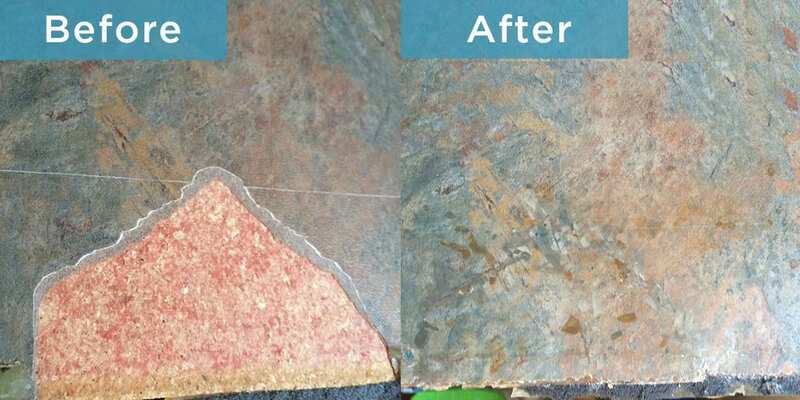 Instead of ripping out and replacing your kitchen’s linoleum, New Creations can repair the damage, saving the environment and your wallet. Let us help you maximize your home’s potential!